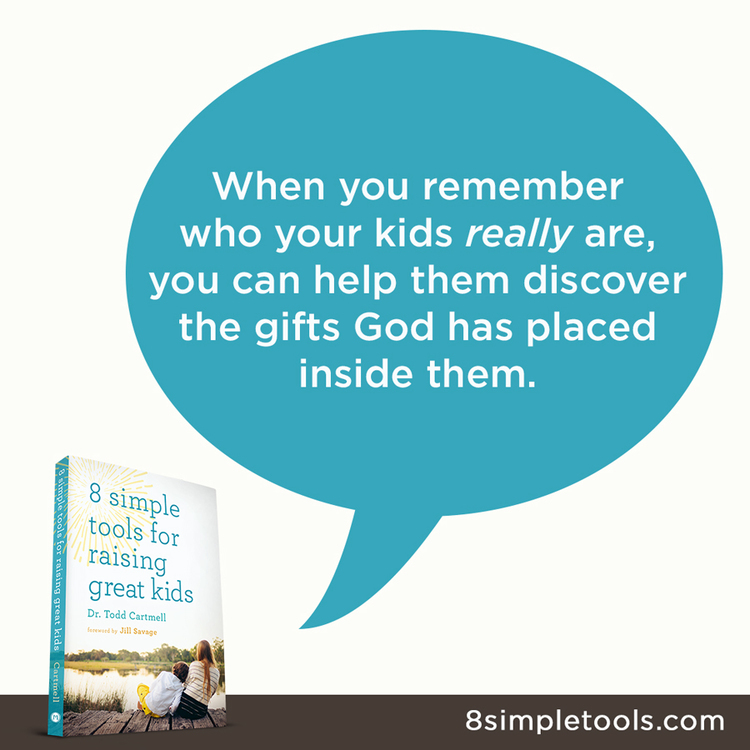 Are you interested in receiving practical tips to help you build a stronger relationship with your kids or grandkids? Are you a busy parent (or grandparent) who doesn't have much time to sit and read a thick book full of non-essential information? 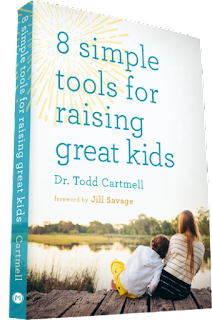 If yes, then check out 8 Simple Tools for Raising Great Kids by Todd Cartmell. It is a little book with big advice that won't take up too much of your time. The 8 tools listed are: Talking, Listening, Influencing, Connecting, Teaching, Encouraging, Correcting and Leading. Then, for each of the 8 tools, the book includes 5 short chapters (a total of 40 chapters) that are easy to read, and short enough to read only a few pages at a time and come away with some helpful information. I have been reading the book a little at a time and have been impressed with what I have read. The author doesn't tell parents everything we are doing wrong. 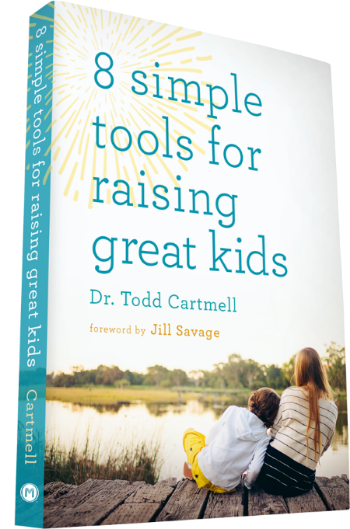 He simply shares personal stories and gives gentle suggestions (tools) that can help us develop a stronger relationship with our children. In the introduction, the author says: "If you are a parent who talks and listens to your kids, influences them with the power of your words, connects with them, teaches and encourages them, corrects them, and leads them through your example, then I believe you will change the trajectory of their lives." It is not a devotional book, as there aren't any Scripture references to focus on at the end of each chapter; but, it is based on the Biblical principle to "train up a child in the way he should go." (Proverbs 22:6) So, the tools in this book are helpful in equipping parents to be the kind of loving and nurturing parents God wants us to be. Also, along with your purchase (for a limited time), you can receive access to download the "Hearts At Home Essential Workshop Collection for Parents." Just fill in THIS FORM at the book's website. Many thanks to Propeller Consulting, LLC, and Moody Publishers, for providing this book for review purposes. The opinions expressed are my own.